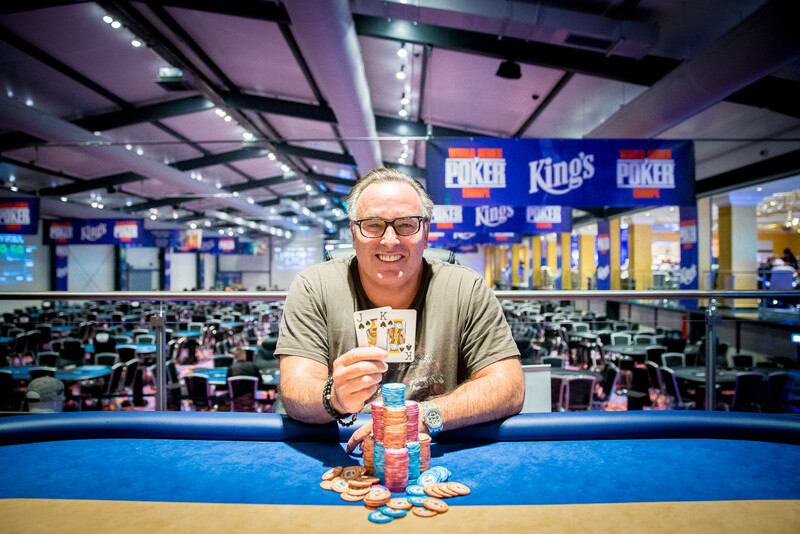 Long-time poker pro and high-roller regular from Canada, Timothy Adams takes down 2017 PokerStars Championship Prague €50,000 Super High Roller event for €555,000. Some people believe that top tournament prizes are the big money to be earned online. However, for those who are familiar with the eco-system of online poker know very well, what nosebleed stakes the cash game killers battle for. 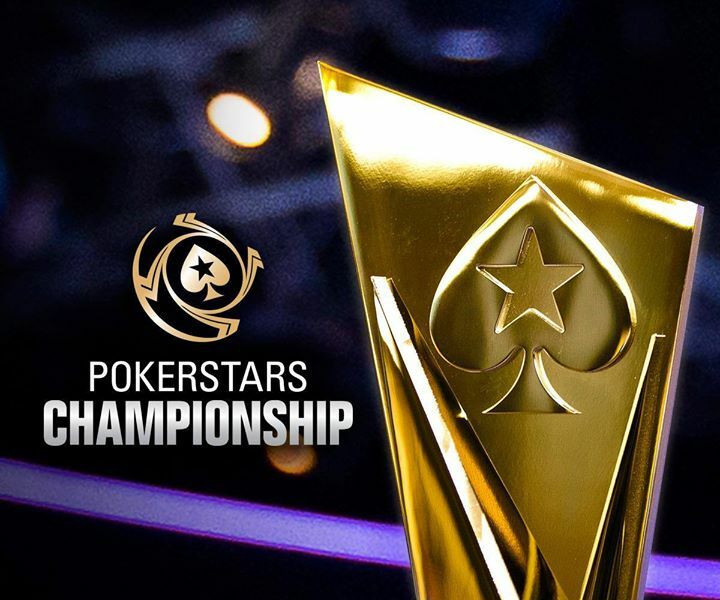 Commodity trader turned poker pro takes down €25,000 Super High Roller event in Rozvadov increasing his live tournament earnings to $9,131,794. 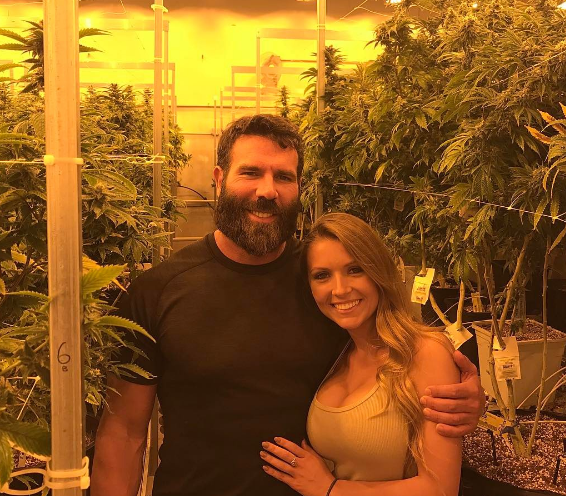 The “King of Instagram” and self-proclaimed poker player Dan Bilzerian, best known for posting pictures of himself surrounded by barely clothed models to his 22.6 million followers claims he’s entered the first monogamous relationship in his life – evidently, his partner is young model, 22-year-old Sofia Bevarly.